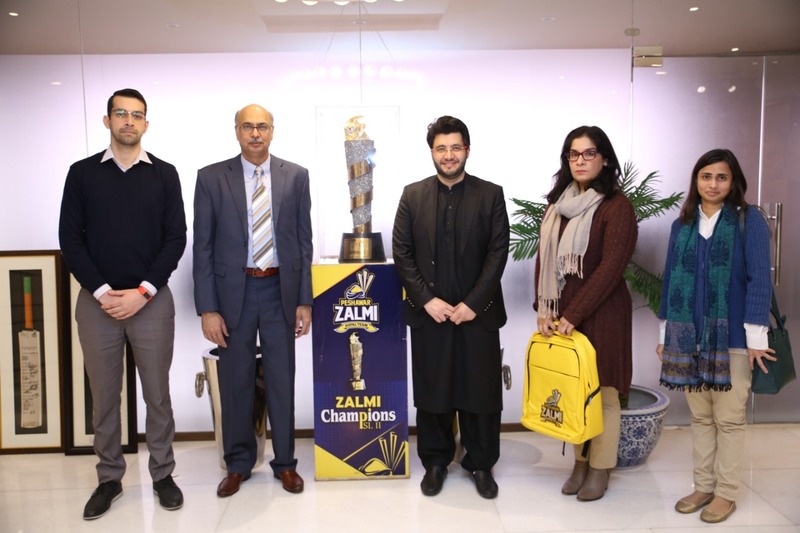 The City School has teamed up with Peshawar Zalmi as the “Official Education Partner”. 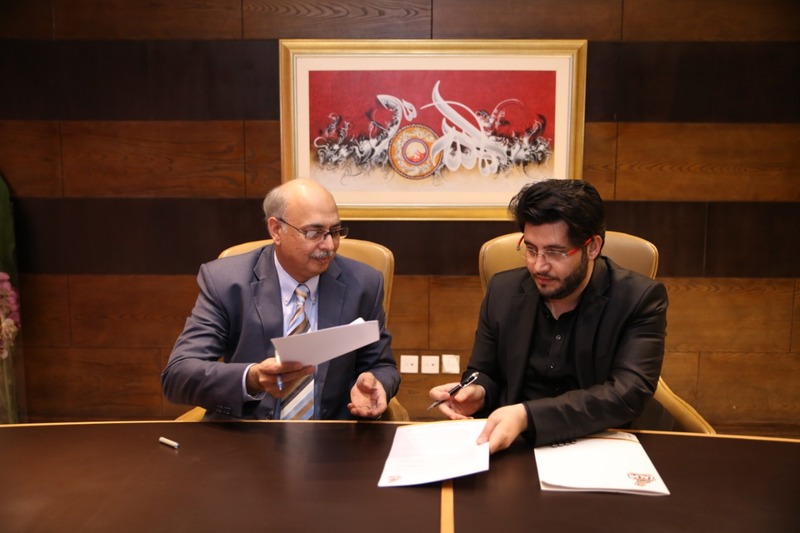 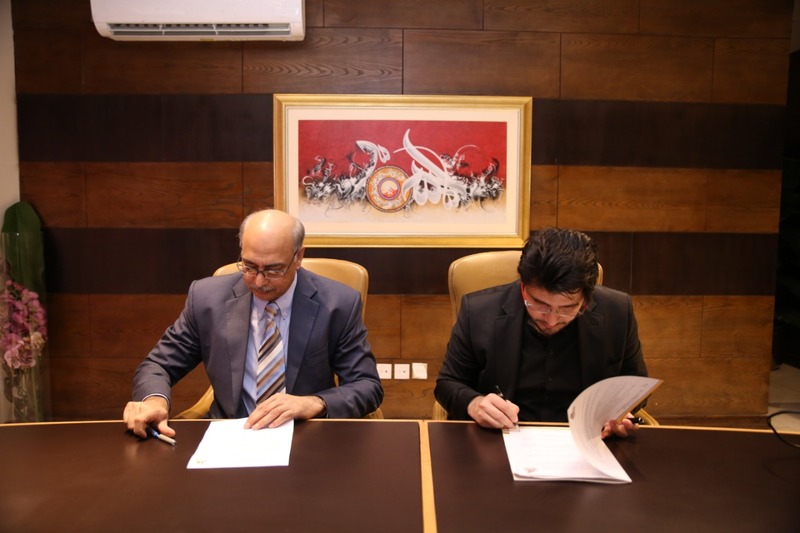 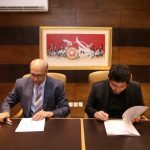 Mr Javed Afridi (Chairman, Peshawar Zalmi) and Mr Shahzad Khan (COO, The City School) signed an MOU on 1st February, 2019 with the aim to promote sports and education in the community and introduce a new avenue for PSL. 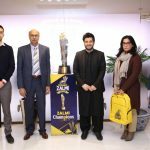 The MOU ceremony held in Lahore was attended by the Peshawar Zalmi and The City School management. 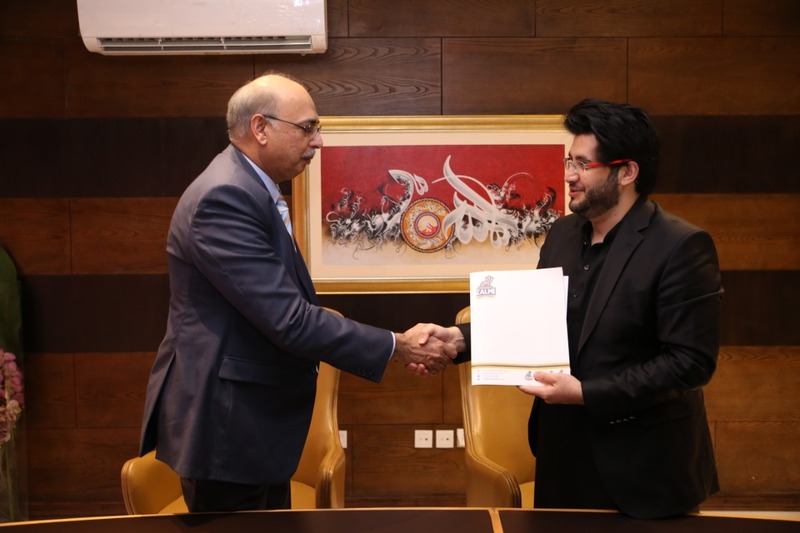 According to this collaboration, Peshawar Zalmi will provide a platform to The City School for various sports related activities and promotions. 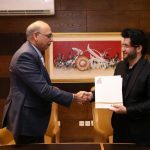 The two parties will play their part in planning and organising initiatives to promote sports, CSR, health and nutrition, youth leadership and development among students. 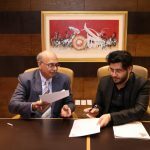 The City School students will have the opportunity to be part of all the activities of the 4th edition of PSL in 2019 (Feb-March), which will inculcate in them a healthy sportsman spirit. 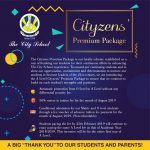 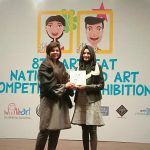 School activations, meeting players and sports seminars will certainly contribute towards students’ holistic development and provide a new facet to sports in life of young schoolchildren at The City School.